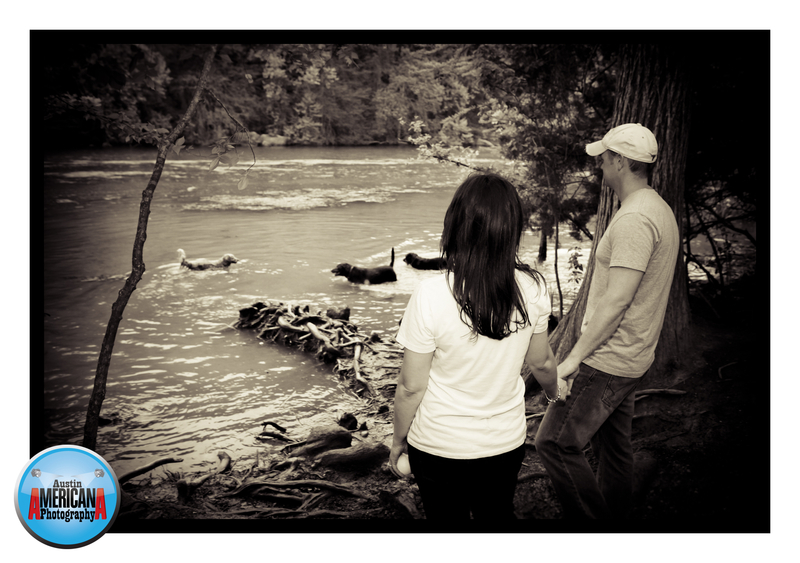 Austin Engagement Photos at a Dog Park! 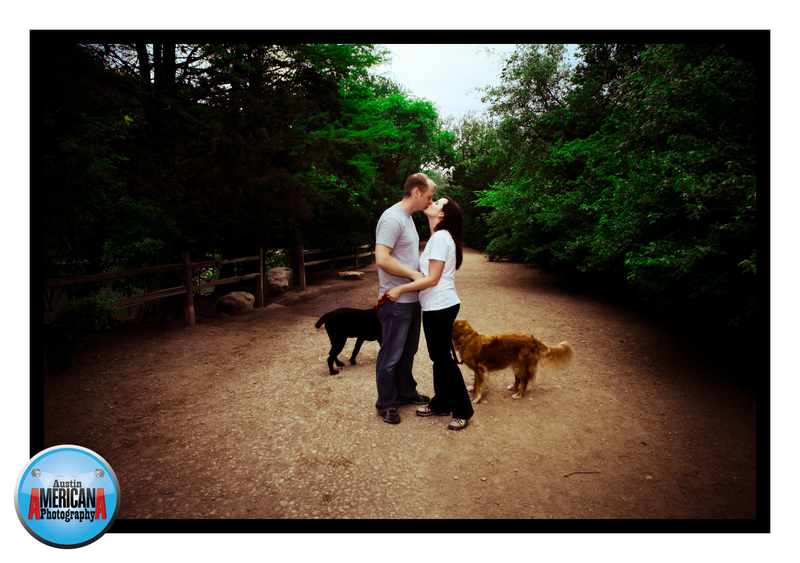 Coming soon I’ll be blogging about a recent engagement session that I photographed at an Austin dog park. One thing that I’ve learned from living in Austin for the past 10 years or so is that many people in Austin love their animals, which usually happen to be either dogs or cats. And why not? Well known, published studies have shown that having an animal companion can improve one’s quality of life and even extend one’s life. But many people in Austin, and perhaps elsewhere in the world, think of their pet as more than just a pet; pets can become your best friend and a dependable companion; even when human relationships come and go, a pet will never leave you! As a wedding photographer, I try to be flexible with the needs of my Austin brides and grooms. After all, it’s my job to make my brides happy and provide my Austin wedding clients with quality photographs. So when I was asked if we could shoot my bride and groom’s engagement session at a dog park with their two dogs, I of course, said yes! It was a fun session and I was able to check off one more places in Austin that I’ve photographed.